First Performance: Königliches Hoftheater, Dresden, Germany, October 19th, 1845 under the direction of the composer. (Premiere was delayed by six days due to the illness of Johanna Wagner, the composer’s niece, who was singing the part of Elizabeth). As had been the custom for opera’s in France, Wagner was required to insert a ballet into his 1845 Dresden version. After numerous revisions and a grueling 164 rehearsals, Wagner premiered his Paris version (1861) to much acclaim by French critics. 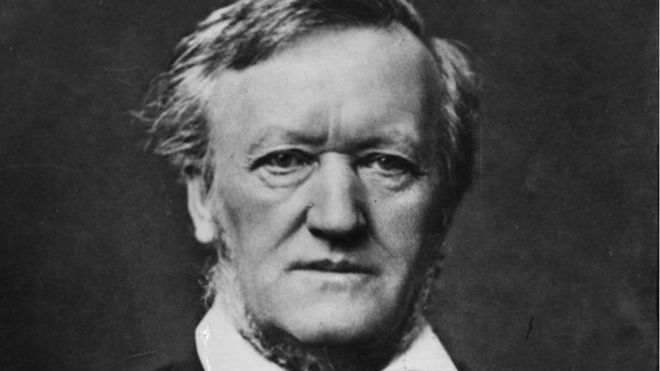 Wagner at the time desperately needed international accolades (as well as financial receipts) in order to reclaim his reputation as a composer in Europe. For this revision, Wagner extended the prelude into a full concert overture encompassing the drama, excitement and theatrics of the stage work. First Performance: Theatre an de Wien, Vienna, Austria, December 22nd, 1808 under the direction of the composer. 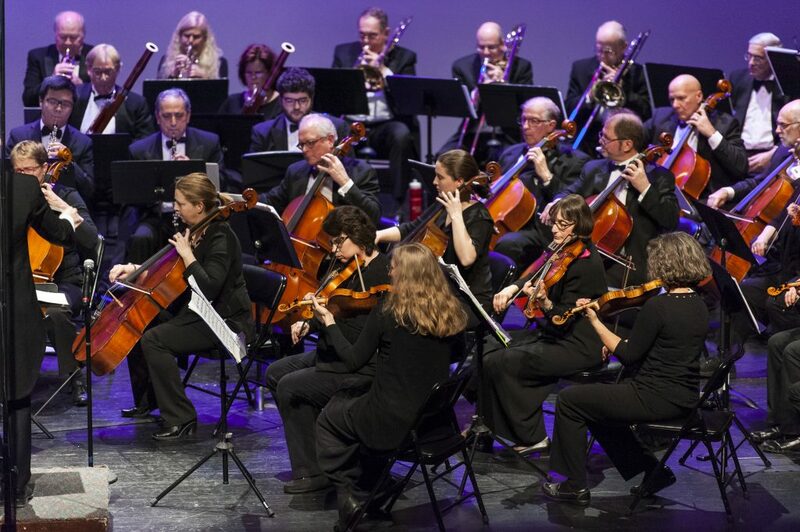 The first performance of the sixth goes down in music folklore. The orchestra was under rehearsed, it was a bitterly cold day which resulted in a freezing concert hall, it was the premiere of the fifth symphony, the fourth piano concerto and the choral fantasy for chorus, vocal soloists, orchestra and piano soloist. If that was not enough, Beethoven chose two excerpts from his Mass in C, along with Ah! Perfido, a concert aria for soprano and orchestra. 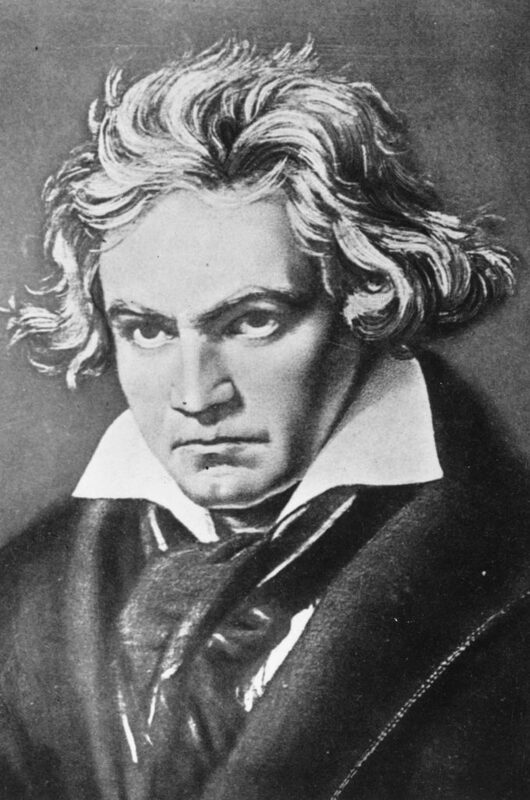 Beethoven got lost during the choral fantasy, to the point where the concertmaster had to notify Beethoven that they needed to restart the work. In addition, he decided to spontaneously create an additional fantasia for solo piano. In a concert lasting some four hours, the sixth’s genius was overshadowed by an exhausted audience and orchestra. For many years, both the sixth and fifth symphonies were neglected by the general public who could not dissociate the works from the circumstances surrounding its premiere.